will be the only time to get any allergy shots the week following Christmas. With convenient locations across South Central Kansas, click here to find directions to a Hutchinson Clinic near you or call 620.669.2500. 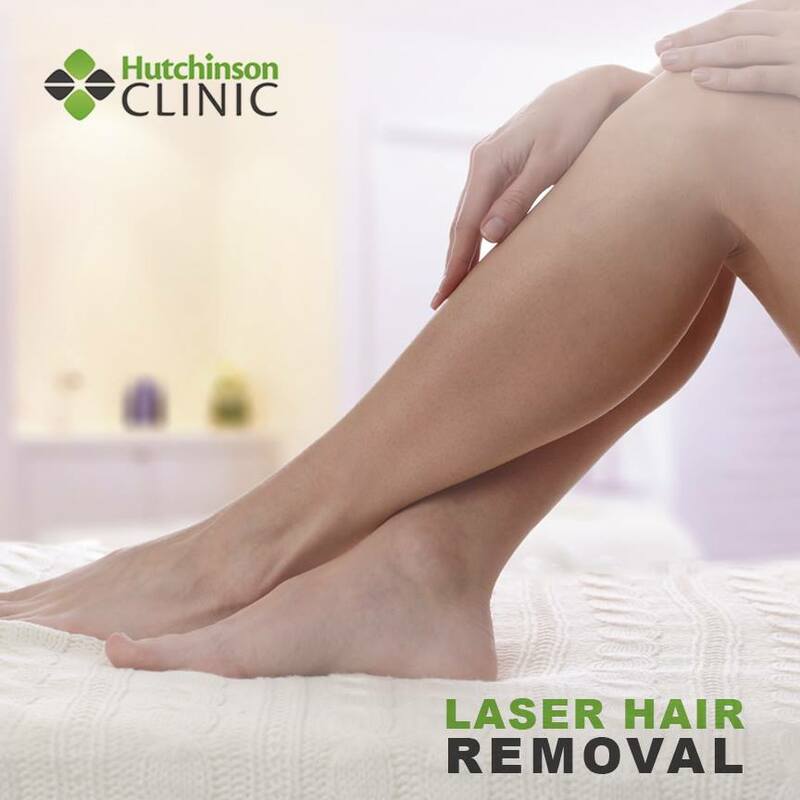 Go razor-less with Hutchinson Clinic's Cosmetic service, Laser Hair Removal! Call (620) 694-4286 to schedule a consultation or for more information. Be sure to visit and subscribe to our YouTube channel. 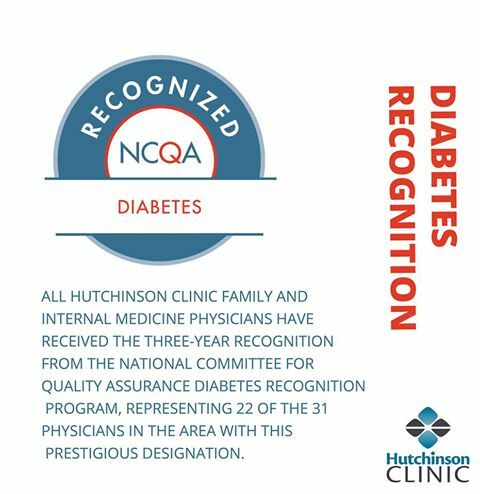 Hutchinson Clinic Physicians are committed to the highest quality primary and specialty care. Please call 620.669.2500 to make an appointment with any Hutchinson Clinic Doctor.